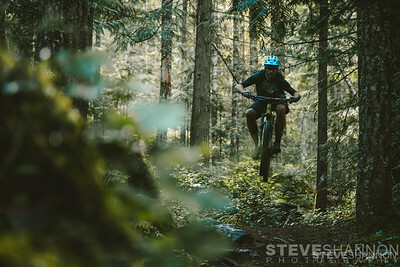 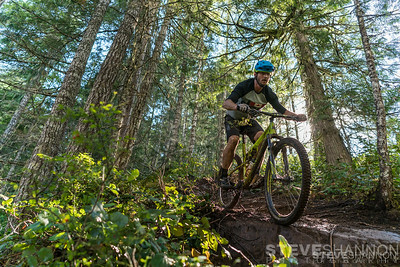 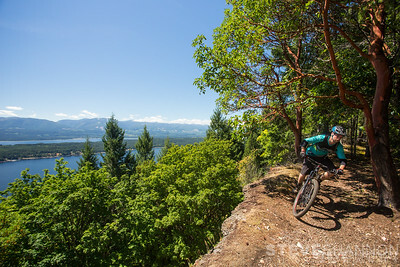 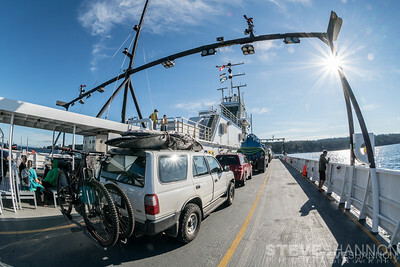 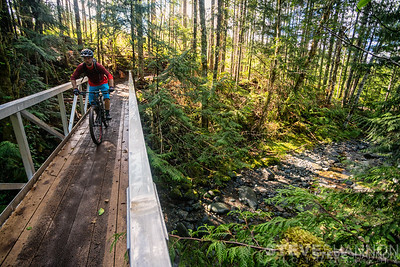 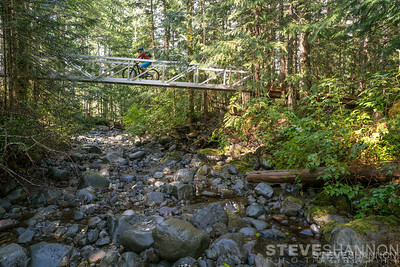 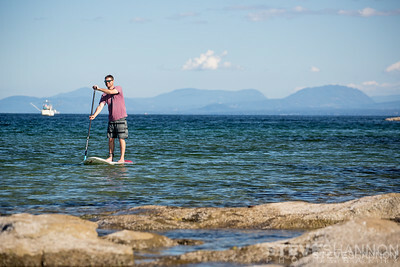 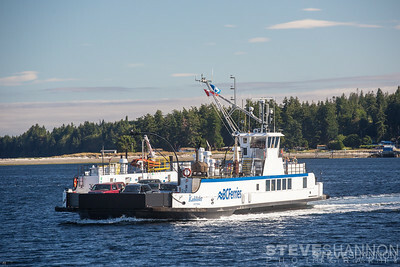 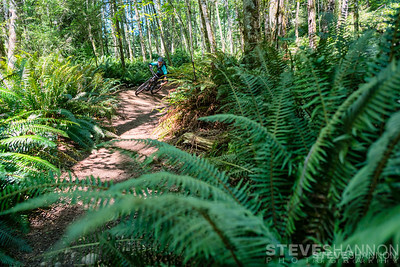 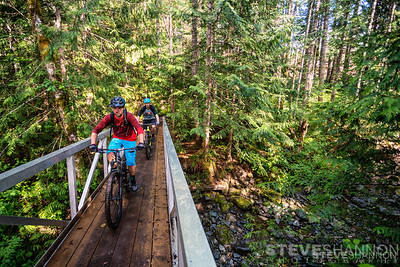 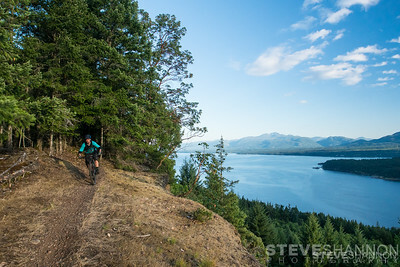 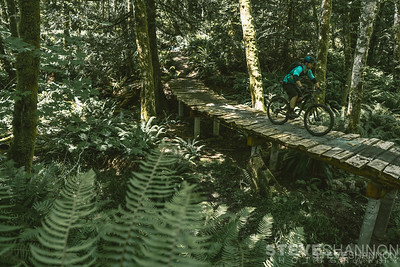 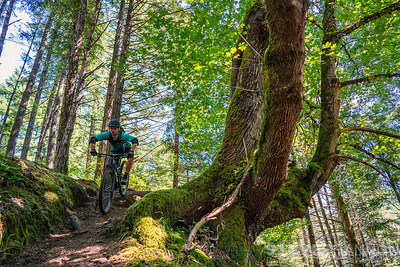 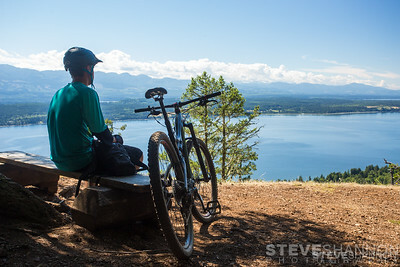 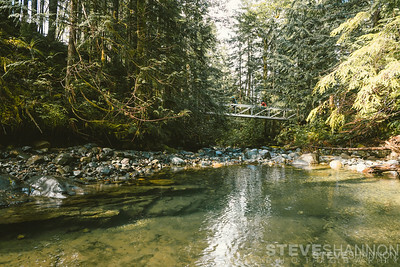 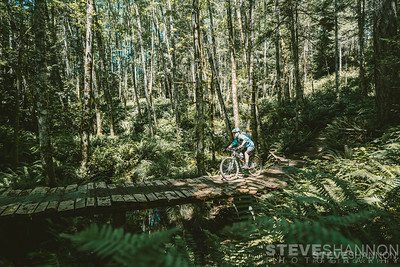 Mountain biking in Cumberland and on Hornby Island. 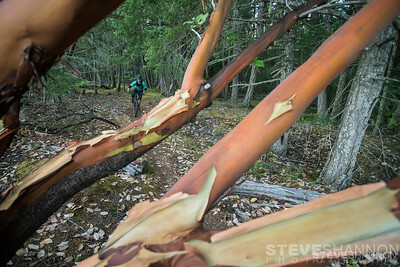 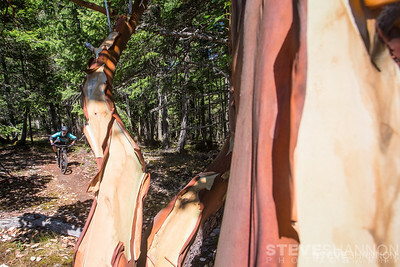 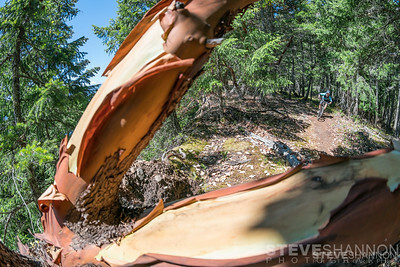 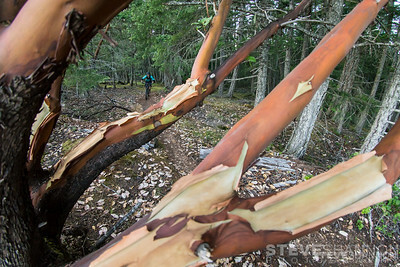 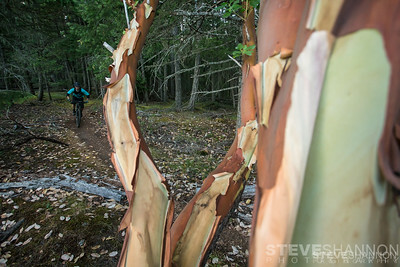 Trail: Outer Ridge Location: Hornby Island Rider: Kelsey Thompson Arbutus trees, with their funky red bark, are another highlight of riding on Hornby Island. 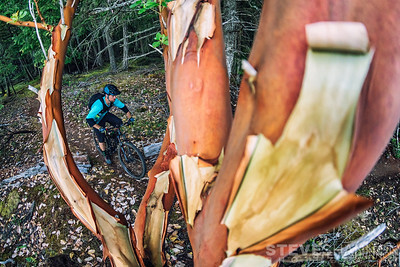 Only growing in the salty air next to the ocean, these broad-leafed conifers make riding on Hornby feel more like another planet. 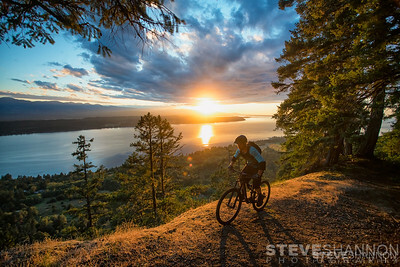 Trail: Cliff Trail Location: Hornby Island Rider: Kelsey Thompson What kind of island life would it be without incredible sunsets? 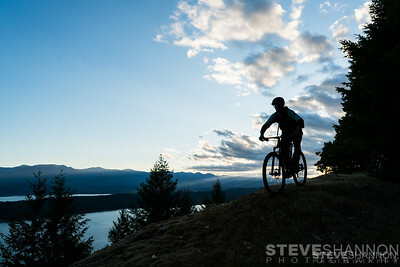 Hornby certainly delivers, and the Cliff trail definitely wins for the best spot to watch the sun fade away. 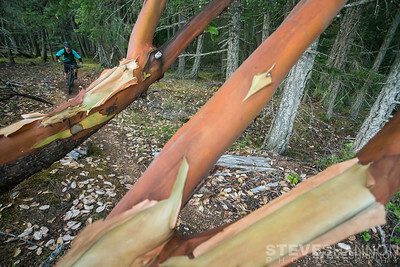 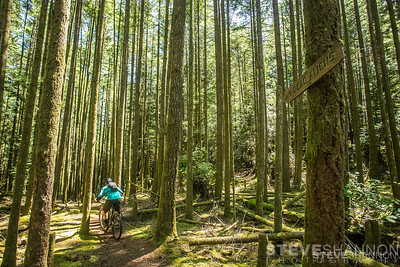 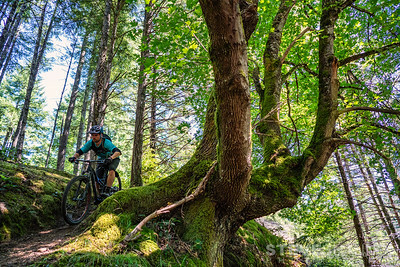 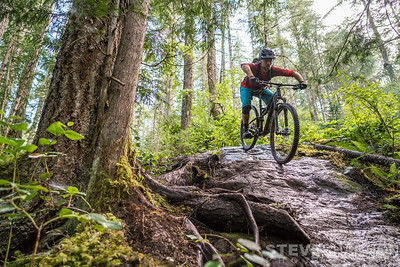 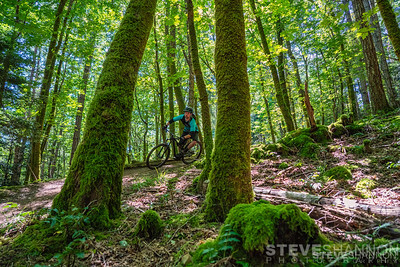 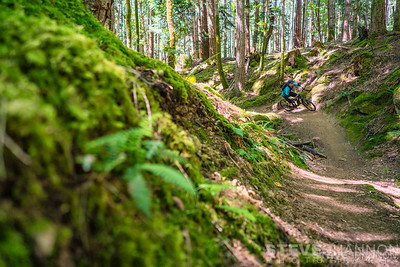 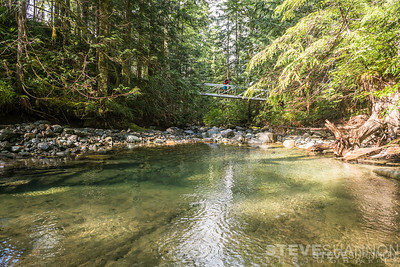 Follow it up with a wicked descent down any number of the trails and it's tough to beat! 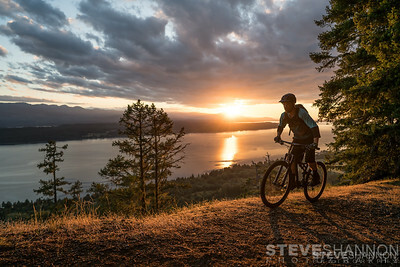 What kind of island life would it be without incredible sunsets? 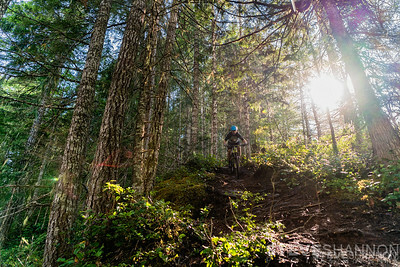 Hornby certainly delivers, and the Cliff trail definitely wins for the best spot to watch the sun fade away. 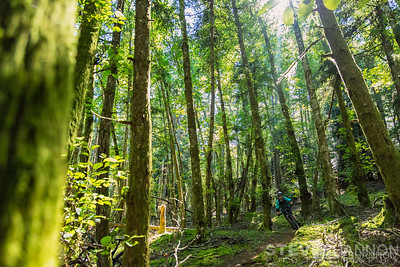 Follow it up with a wicked descent down any number of the trails and it's tough to beat! 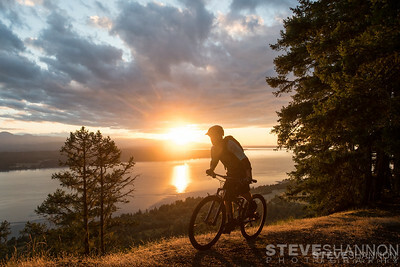 What kind of island life would it be without incredible sunsets? 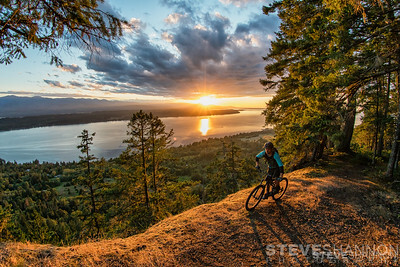 Hornby certainly delivers, and the Cliff trail definitely wins for the best spot to watch the sun fade away. 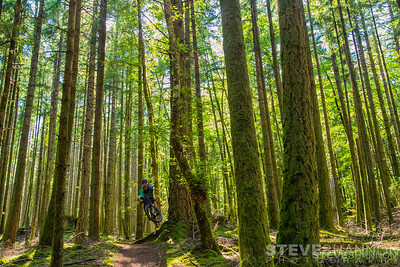 Follow it up with a wicked descent down any number of the trails and it's tough to beat!